Home » Dead » History » Mythology » What is the counter part of zombie in the philippines? 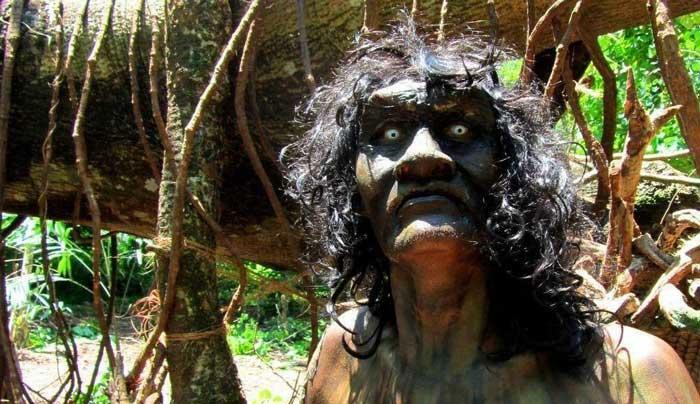 » What is the counter part of zombie in the philippines? What is the counter part of zombie in the philippines?